We are offering the wide range of Empty Liquor Bottles such as Brandy Bottles, Beer Bottles, Rum Bottles, Vodka Bottles, Whiskey Bottles, Gin Bottles, Country Liquor (Desi Daru) and Wine Bottles etc. It is available in all shapes, sizes & colours ranges from 90 ml to 1000 ml. Our technologically updated equipment and systems have ensured the production of quality product in the market. With vast experience in ceramic industries, we have established an enviable reputation. 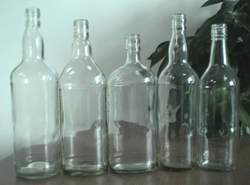 We are offering a wide range of Whisky Glass Bottles to our clients. 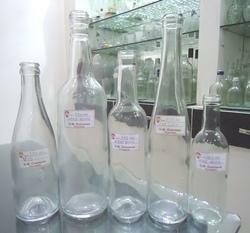 We are offering a wide range of Wine Glass Bottles to our clients. 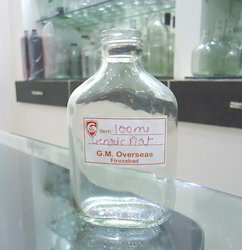 We are offering a wide range of 205 ml Flat Generic Empty Glass Bottle to our clients. 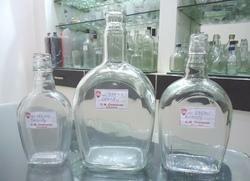 We are offering a wide range of 100 ml Alcohol Empty Glass Bottle to our clients. 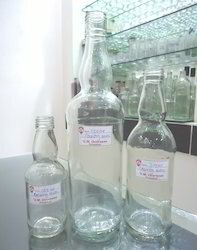 We are offering a wide range of 250ml Kenya Glass Bottles to our clients. 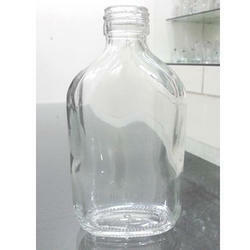 We are offering a wide range of 1000 ml Generic Empty Glass Bottles to our clients. 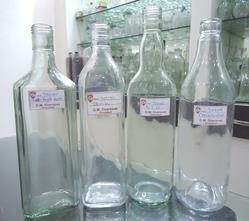 We are offering a wide range of Country Empty Glass Bottles to our clients. 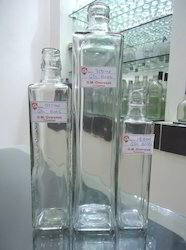 We are offering a wide range of Gin Glass Bottles to our clients. 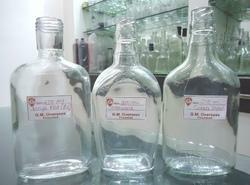 We are offering a wide range of Empty Glass Bottles to our clients. Shape: Round, Oval, Flat, Square, Etc. 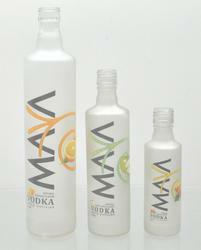 We are offering a wide range of Vodka Glass Bottles to our clients. Shape: Round, Square, Oval, Etc. 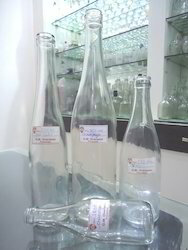 We are offering a wide range of Brandy Glass Bottles to our clients. 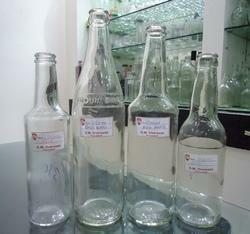 We are offering a wide range of 700 ml Glass Bottles to our clients. 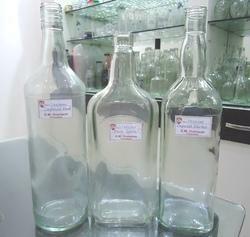 We are offering a wide range of Wine Empty Glass Bottles to our clients. 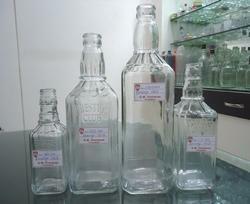 We are offering a wide range of Beer Glass Bottles to our clients. 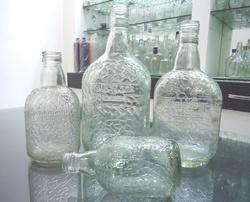 We are offering a wide range of Rum Glass Bottles to our clients. Shape: Round, Square, Flat, Etc. Looking for Empty Liquor Bottles ?